After nine years in deep space collecting data that indicates our sky to be filled with billions of hidden planets, NASA&apos;s Kepler space telescope has run out of fuel needed for further science operations. 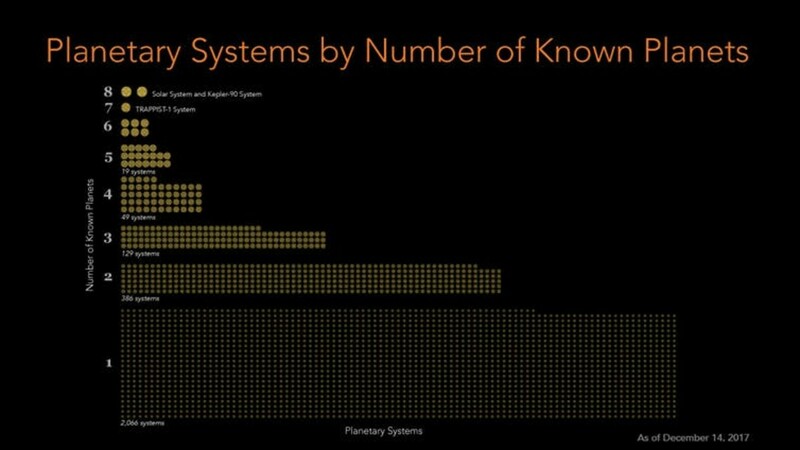 In the last decade, in particular, the number of planets known to orbit distant stars grew from under 100 to well over 2,000, with another 2,000 likely planets awaiting confirmation. 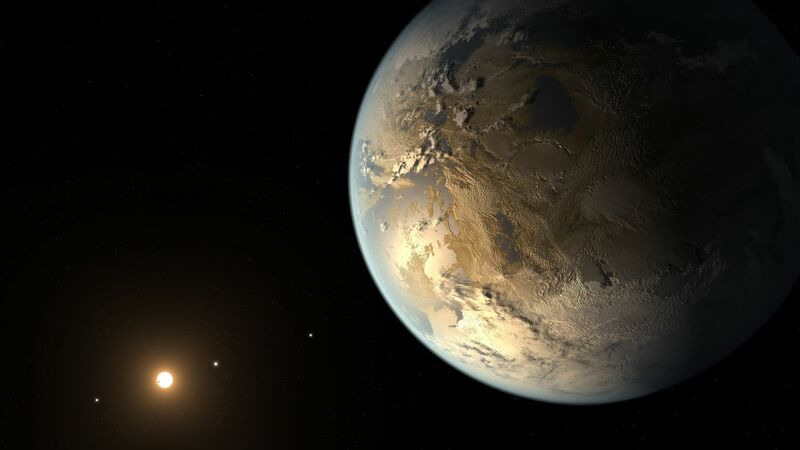 Most of these new discoveries are due to a single endeavor—NASA&apos;s Kepler mission. Kepler is a spacecraft housing a one-meter telescope that illuminates a 95-megapixel digital camera the size of a cookie sheet. The instrument detected tiny variations in the brightness of 150,000 distant stars, looking for the telltale sign of a planet blocking a portion of the starlight as it transits across the telescope&apos;s line of sight. It&apos;s so sensitive that it could detect a fly buzzing around a single streetlight in Chicago from an orbit above the Earth. It can see stars shake and vibrate; it can see starspots and flares; and, in favorable situations, it can see planets as small as the moon. Kepler&apos;s thousands of discoveries revolutionized our understanding of planets and planetary systems. Now, however, the spacecraft has run out of its hydrazine fuel and officially entered retirement. Luckily for planet hunters, NASA&apos;s TESS mission launched in April and will take over the exoplanet search. 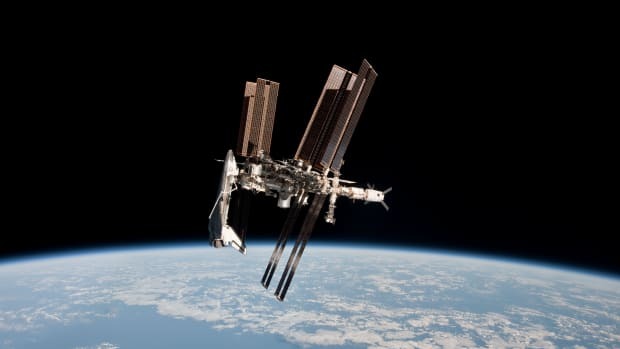 Originally, the mission was planned to last for three and a half years with possible extensions for as long as the fuel, or the camera, or the spacecraft lasted. As time passed, portions of the camera began to fail but the mission has persisted. However, in 2013, when two of its four stabilizing gyros (technically "reaction wheels") stopped, the original Kepler mission effectively ended. Even then, with some ingenuity, NASA was able to use reflected light from the Sun to help steer the spacecraft. 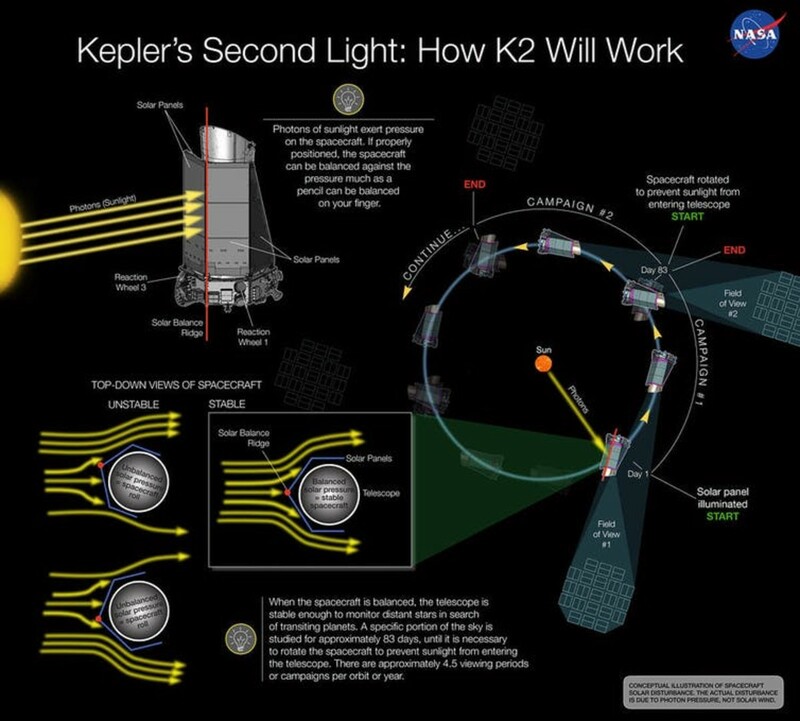 The mission was re-christened as K2 and continued finding planets for another half decade. 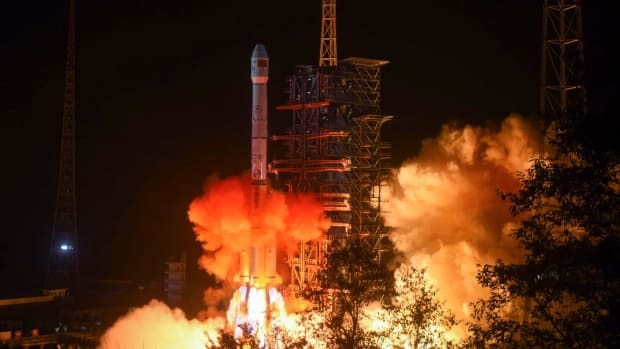 Now, with the fuel gauge near empty, the business of planet hunting is winding down and the spacecraft will be left adrift in the solar system. The final catalog of planet candidates from the original mission was completed late last year and the last observations of K2 are wrapping up. 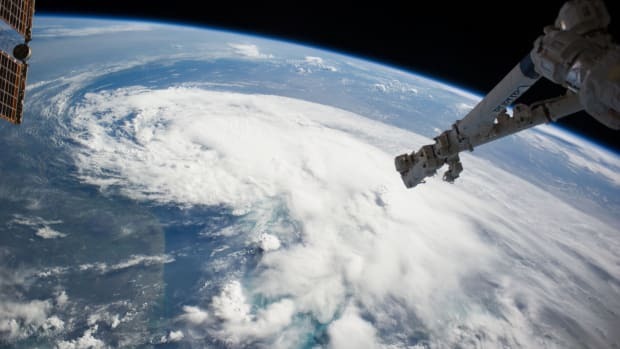 Squeezing what knowledge we can from this data will continue for years to come, but what we&apos;ve seen thus far has amazed scientists across the globe. As with any mission, the Kepler package came with trade-offs. It needed to stare at a single part of the sky, blinking every 30 minutes, for four straight years. In order to study enough stars to make its measurements, the stars had to be quite distant—just as when you stand in the middle of a forest, there are more trees farther from you than right next to you. Distant stars are dim, and their planets are hard to study. Indeed, one challenge for astronomers who want to study the properties of Kepler planets is that Kepler itself is often the best instrument to use. High-quality data from ground-based telescopes requires long observations on the largest telescopes—precious resources that limit the number of planets that can be observed. 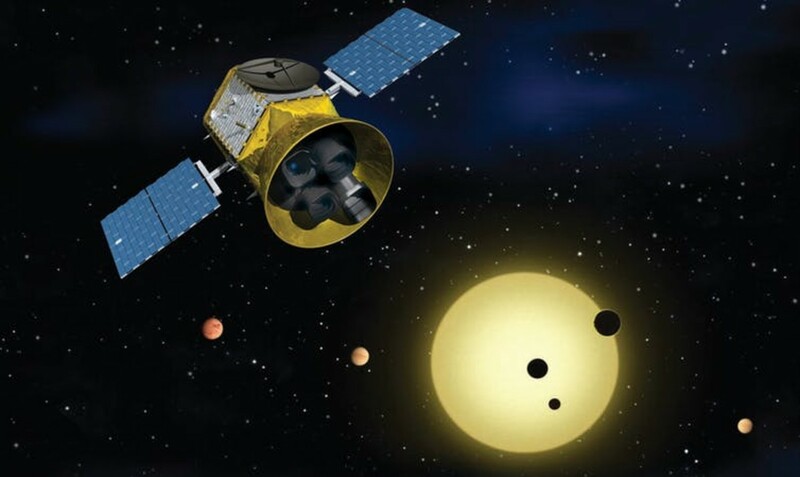 NASA&apos;s Transiting Exoplanet Survey Satellite mission, led by the Massachusetts Institute of Technology&apos;s George Ricker, is searching for planets using the same detection technique that Kepler used. TESS&apos;s orbit, rather than being around the Sun, has a close relationship with the Moon: TESS orbits the Earth twice for each lunar orbit. TESS&apos;s observing pattern, rather than staring at a single part of the sky, will scan nearly the entire sky with overlapping fields of view (much like the petals on a flower). 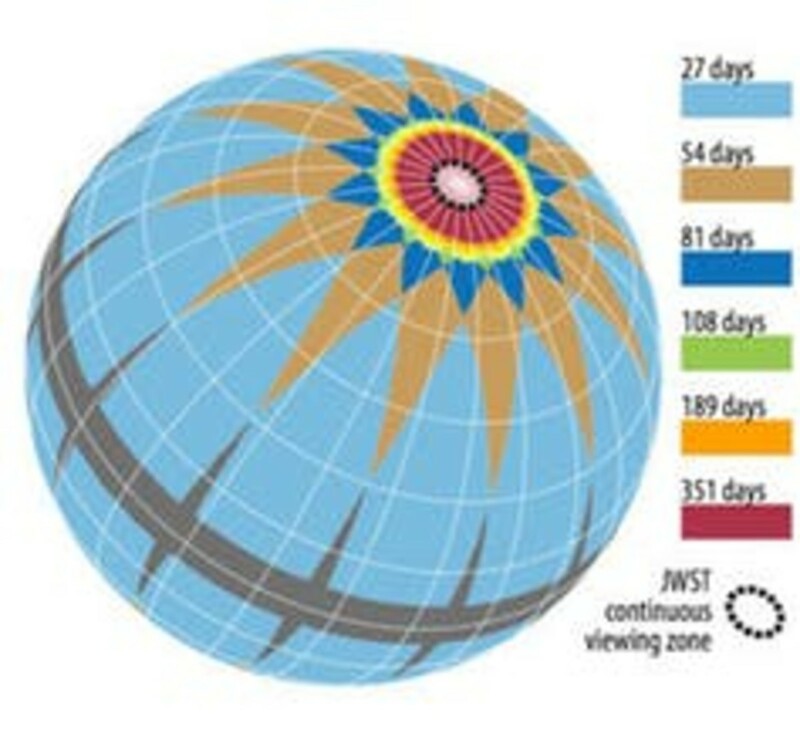 Duration of TESS’s observations on the celestial sphere, taking into account the overlap between sectors. Given what we learned from Kepler, astronomers expect TESS to find thousands more planetary systems. By surveying the whole sky, we will find systems that orbit stars 10 times closer and 100 times brighter than those found by Kepler—opening up new possibilities for measuring planet masses and densities, studying their atmospheres, characterizing their host stars, and establishing the full nature of the systems in which the planets reside. This information, in turn, will tell us more about our own planet&apos;s history, how life may have started, what fates we avoided, and what other paths we could have followed. This article was originally published on The Conversation. Read the original article. Jason Steffen is an assistant professor of physics and astronomy at the University of Nevada–Las Vegas. Jason Steffen is an assistant professor of physics and astronomy at the University of Nevada–Las Vegas.